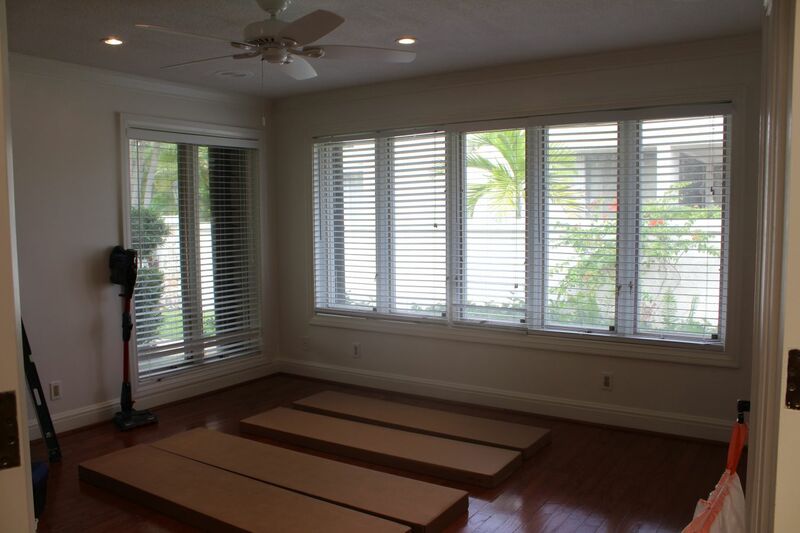 Click/tap here to find the best Miami, Florida professional organizer for your needs! Place to Palace Organizing, Naomi J.
I began organizing professionally after I lost both of my parents in 2013 and as an only child, was left with the responsibility of sorting through and clearing out the entire home that my parents lived in. I experienced the therapeutic journey that comes from the decluttering process: the tears, the laughter, the memories, the entire roller coaster of emotions that comes with shedding old layers & preparing yourself for what's to come. And I want to pass it on to other women just like me. Oooh the things that a woman can do and accomplish when her mind is clear, and her home WORKS for her. I always say, "Clarity - is a motherf*cker." A woman's home is supposed to be her *sanctuary*, right? Together we're going to make sure that is exactly what we create for you. I am not a consultant - I don't walk around pointing and instructing, I'm a ride or die partner, I jump in to the clutter and sort through everything right with you. I offer easy, affordable all-inclusive packages that remove the fear & guesswork out of working with a professional organizer. 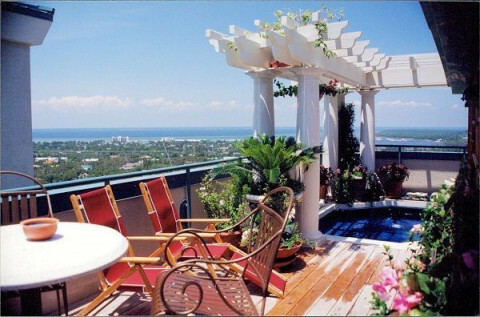 Visit www.placetopalace.com to view a description of all of my services and to schedule your free in home consultation! 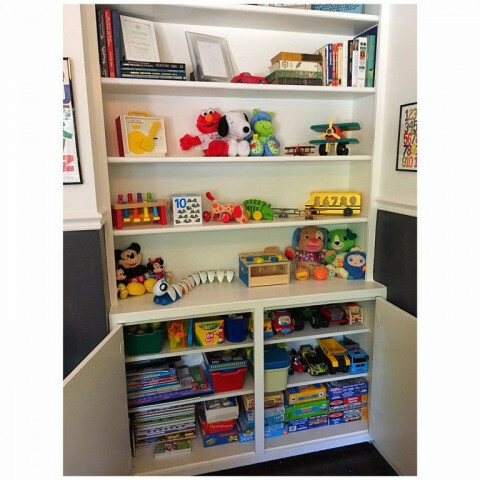 Actually Organized, owned an operated by Gayle Jacobs, a professional organizer, speaker and Contained Home closet designer, makes organizing easy, designed for your individual wants and needs with a flair for design. We create de-cluttering strategies specific to your needs that bring control and productivity back into your environment. We give personal, confidential and non judgemental, support throughout the organizing process while teaching you how to maintain and stay organized. Whether you need to declutter a small or large area, get ready for a move out or need help moving in, reorganize that catch all room, set up your office or design your closet space ( an independent representative for Container Store Elfa systems and TCS closets) Actually Organized will get your job done, efficiently and effectively. Are you unhappy with the look of your home? Do you spend too much time looking for keys, glasses, etc.? Do you feel you don't have enough space to be organized? Do you still have unopened boxes from your last move? Have you purchased lots of bins, trays, shelves and still can't get organized? Do you pay bills late because you missed the due dates? Are you downsizing? Do you need to stage your home for selling or living? I've been providing honest and friendly organizing services since 2009. With a true desire to service, I carefully assess your needs to design a solution that will facilitate keeping things in place while adding beauty and comfort to your space. * Office Clutter Control  Turn chaos into control! 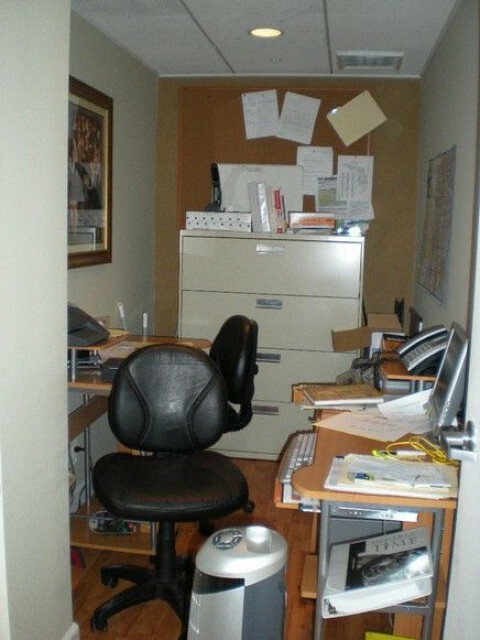 * Reduce and contain clutter  maximize office space  create a more efficient work environment. * Office Space Re-design and Staging - Create an organized, modern and inviting ambiance. Prepare your office space for that important client. * Reorganize the Work Space - Organize desk, drawers and office supplies. * Smart Storage - Properly store office and printer supplies. Efficiently file your documents. * Reference Material Organization - Efficiently allocate and organize your literature and put all of your printed business resources to use again. * Paper Management - Reduce your paper dependency by going digital. * Home Clutter Control - Turn chaos into calm! 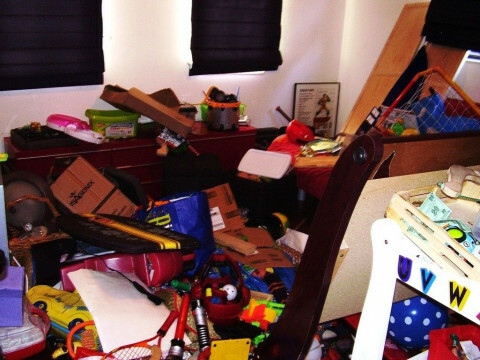 * Reduce and contain clutter - maximize space - we'll assist to remove, sell or donate unwanted items. * Smart Storage - Properly store seasonal items in a retrievable way using your garage and/or other unused areas of the home. 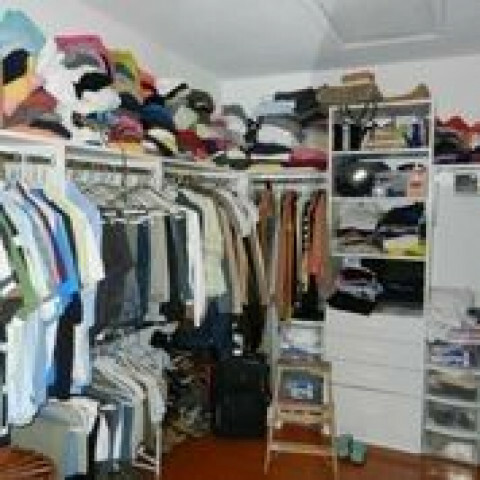 * Closet Reorganization - Organize and maximize your closet space. * Bed/Bathroom Refresh - Give these sacred sanctuaries the organized attention they deserve. * Kitchen/Pantry Control - Organize and reinvent your kitchen to have personal appeal and efficiency. Create rational use of cabinets, drawers, and counter tops. * Room Re-Design - Transform any room of the home into an inspirational space of beauty. * Home Staging - Make your home visibly appealing to others - We'll set the scene throughout the house to create immediate buyer interest in your property. Larry Davis’ Organized Living and Lifestyle Management Company provides professional organization, lifestyle management and concierge services tailored to your personal and/or professional needs. From your home, to your car, to your office, everything has a place and, believe it or not, your life is easier when you know where things are, or at least what area they should be found. It’s a way of thinking and becomes a way of being. It’s simple and it works. By working with celebrities and business moguls to friends and parents, I have a proven track record in management of households and businesses and can change your life by helping you organize yourself, based on your needs. Call Tatiana at (3) 502-6391 to take the first step towards getting Neat with Knight! We are a professional service aimed to transform your house into a fresh, organized and charmed place, something you will called "my cool neat home". Rocio Alba and Giselle Rodriguez. Everything started when we realized that we shared the same passion for an organized space where all the elements coexist in a beautiful harmonic habitat. 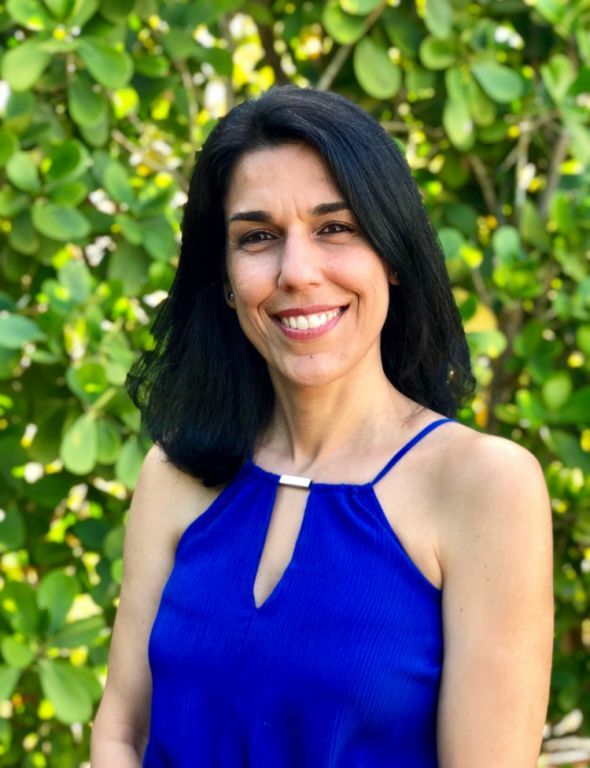 Rocio Alba is an interior designer Inspired by her father, a talented carpenter that teach her a thorough understanding of custom furniture design, restoration, and construction of fine hand crafted furniture. 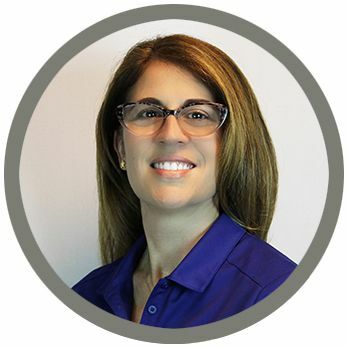 Her experience with customers and hard work has giving her the ability to translate our client’s lifestyle and preferences into inspiring, functional spaces. Giselle Rodriguez is a law graduated professional morphed into a decor and neat-passionate organizer entrepreneur. Together we have been working diligently on building their reputation and business for last 2 years. Whether you are too busy to complete a project on your own or don't have the appropriate tools and knowledge ; with us you can expect a close collaboration to achieve a beautiful and harmonious design customized to your needs or maximize the functionality of your space thru an organized and neat environment . Garages and storage areas organization. Holidays Decoration according to the season or event. Custom decorations and designs for the whole house. Plants decoration and fresh cool ideas for your garden and outside patio. Buried in clutter. Difficulty finding things. Losing precious time. Incomplete projects. Confused about where to start. Too overwhelmed to handle it alone. Longing to simplify. Support is available. Our goal is to help you gain control of your surroundings. Our hands-on decluttering process will help you determine what to keep, sell, donate or toss. We work with you to define zones in your home, storage solutions for your items, and develop personalized systems to keep you on track. 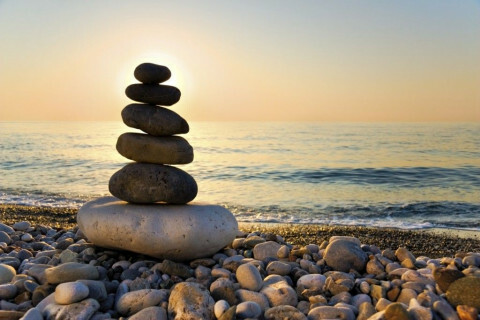 We encourage you to create an environment that expresses your uniqueness and nurtures your well-being. Member of NAPO. 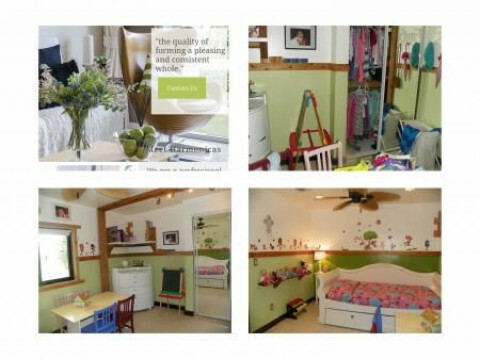 Visit us at reclaimurspace.com or just give us a Call for a Complimentary Consultation. Affordable plans to meet your needs and budget. • Maintenance sessions for future upkeep In addition to our Organizing Services we have partnered with errands-be-gone specializing in dropping off donations and purchasing of organizing products. A perfect solution for those with time limitations. 15% OFF 1ST TIME CUSTOMERS!! Do you feel there's something in your house that needs a change or has a different potencial? do you feel, you don't have the time, energy, or ideas to do so? Let us help you. 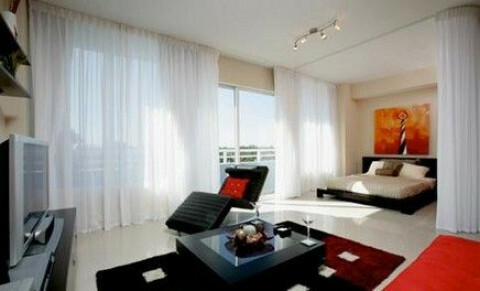 In La Fe Design Atelier we not only organize your spaces but we design them for your use. We understand we as individuals need individual solutions. Let me help you make your life easier with organizing and cleaning your home. 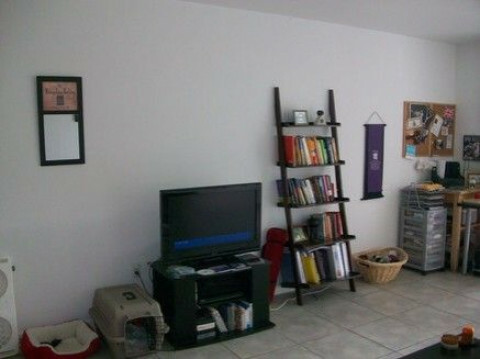 My services include organizing any area throughout the home. I also offer interior decorating to make your home just right. Book with me now for. Free consultation. Powerparties.com is having excellent experience in providing DJs for parties & weddings in Miami. We offer the led DJ booth and Laz, party DJ in the city Miami. We play mind-blowing & Exclusive music to entertain your guest at full extent. Have you resolved to get organized? Have you tried to become more organized and take control of your home or business environment, and been frustrated? There are many reasons why you may not be as organized as you would like to be: You know what you need to do, but cant seem to get started; Youre overwhelmed by the challenge of finding space for everything you own; Your parents were disorganized, so no one ever taught you how to be organized; The process is very stressful to you; You have trouble staying focused, and need motivation to keep you engaged; You suffer from Chronic Disorganization. We can help you to eliminate the clutter and organize your home or business - getting through and eliminating paperwork is our specialty! We also assist in Chronic Disorganization, move-in/move-out services, estate preparation, downsizing or combining households, preparing your home or condo for sale, and eliminating the clutter in your life in general. Our professional staff provides support to clear out the accumulation and to help you to breathe easier, and have more time to enjoy your family and your space.